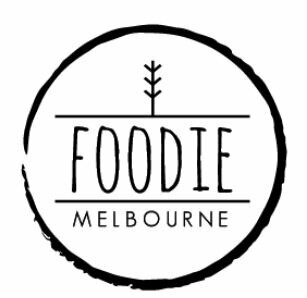 Welcome to Foodie Melbourne, a Melbourne food blog. For any media or event enquiries or general questions about me or the food scene in Melbourne, please don’t hesitate to contact me at: foodiemelbourne@outlook.com. I love to talk about food! Restaurants, cafes, chefs, local businesses, foodie hot spots; please email me if you would like to book me in for a review. You can find me on Facebook under Foodie Melbourne, or on Instagram @foodiemelbourne. 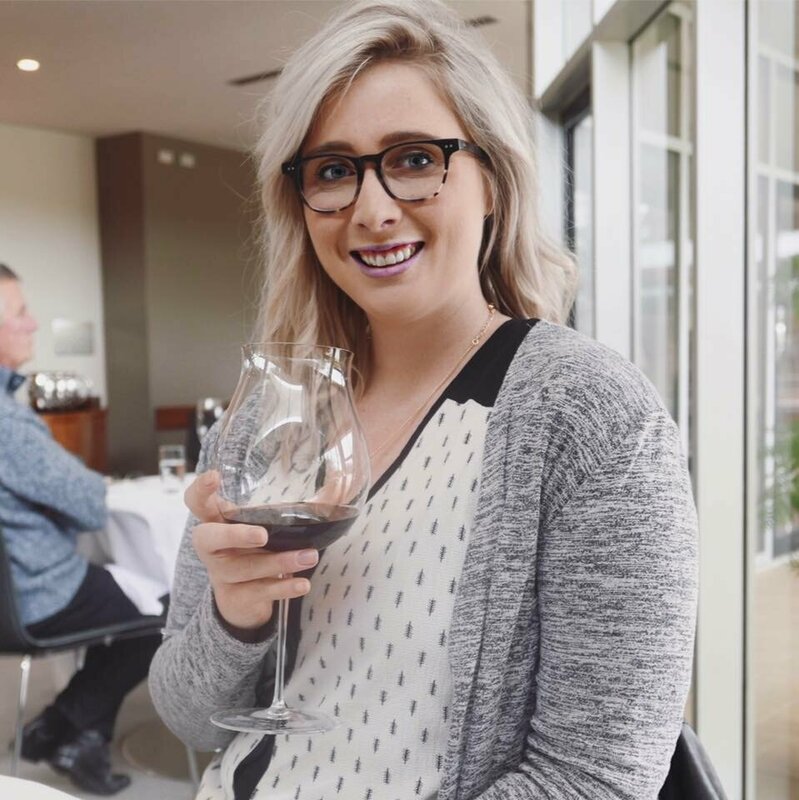 I am a Melbourne 20-something who is food and travel obsessed. I spend my days teaching English and History, and my nights exploring the Melbourne food scene, planning my next holiday or experimenting in my own kitchen. I love all things about the Melbourne food industry- the ‘foodie’ culture, our huge variety of restaurants available, the multiculturalism, and the dedication by those in the industry to keep providing us with the very best in food. When did my passion for food begin? I have been crazy about food since I was a child. When the other kids were asking for nuggets and chips, I was asking for seafood. When I was nine, I held my first dinner party, where I cooked Chicken and Mushroom crepes from scratch for 10 guests. It has only grown from there! This food blog began as a way of sharing my love for food and Melbourne with my family and friends and just took off from there. I used to get so many messages and emails asking for recommendations for places to eat at, or recipes, or foodie experiences so I began to consolidate it in one spot and from there, Foodie Melbourne was born. It has now become a passion of mine to help to share my experiences, favourite places, foods and recipes with Melbourne and further. I hope you will all follow me on this journey, and don’t hesitate to ask me any questions, suggest places I should visit (here or around the world, I am often travelling!) or leave me a comment. Disclaimer: I may love food but I am in no way an expert on food or the food industry. These comments and opinions are my own and are based on my own experiences. Any opinions of mine are not intended to be malicious or defamatory. Any deals, endorsements or collaborations will be revealed at time of writing, and liability is disclaimed for any errors or omissions.